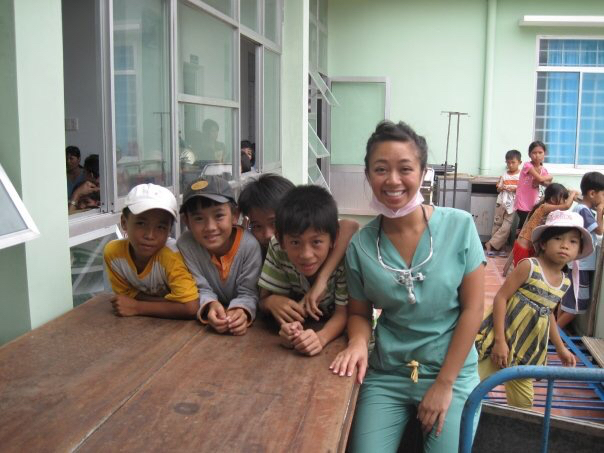 It was in 2006 that as a first year dental student, I had wild dreams of “saving the world, one tooth at a time.” When I first heard of a dental mission opportunity, I didn’t just jump on it… I leaped and it completely changed my life. Three years later, my dentist siblings and I started a non-profit called N.G.O. Healthcare where we brought N.G.O. Healthcare where there was NO healthcare. 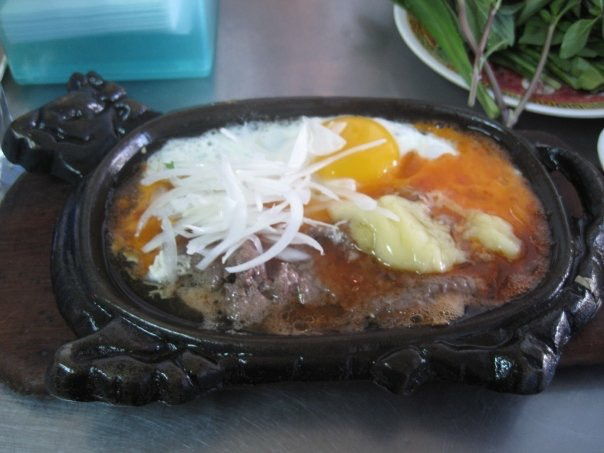 (Ngo is our family name and pronounced “No”). 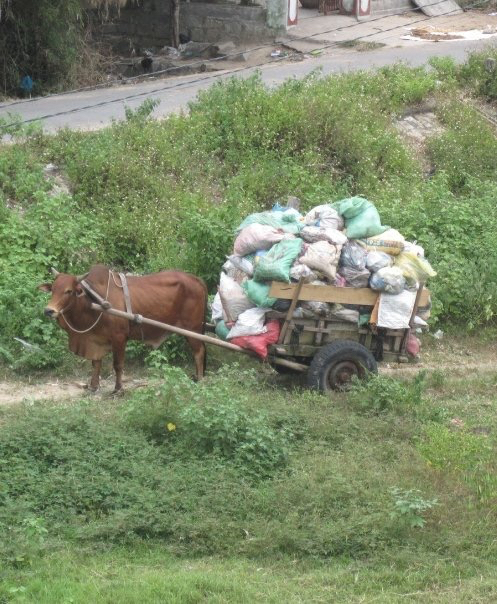 Since then, we have completed 14 international missions to Vietnam, Guatemala, Honduras, Costa Rica, Peru, South Africa, Nicaragua, Jamaica, Antigua, Brazil, Haiti and China. 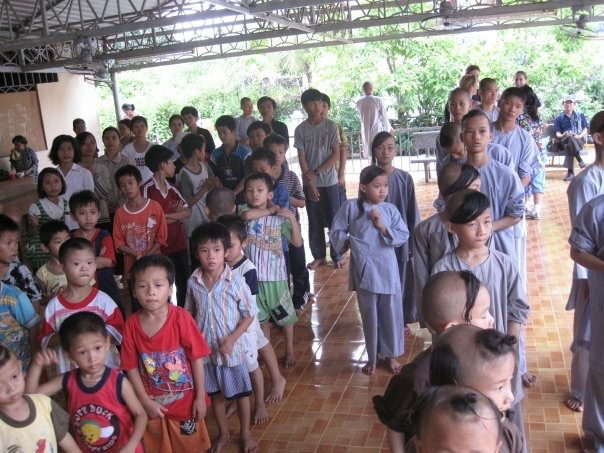 My family endured the absolute definition of poverty during the Vietnam War and I have always felt it is my obligation to pay it forward by paying back to impoverished communities. 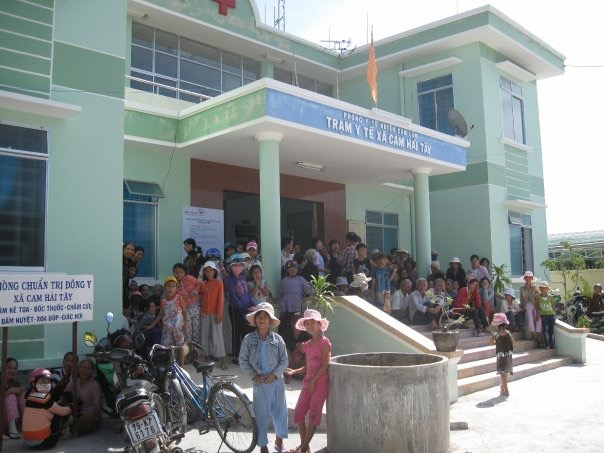 We do this by donating our time to travel to small rural towns and providing dental extractions, medications, oral hygiene education and giving out toothbrushes, toothpastes and toys. 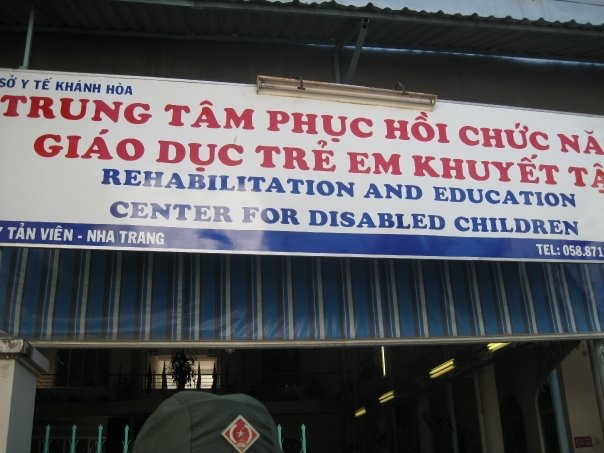 Allow me to share our very first dental mission to Nha Trang, Vietnam from July 2009. This is my family’s hometown, and as a family we organized this. My father set up each work site with each local mayor, my mother signed every patient in at registration, my brother and sister saw patients as dentists and my nieces and nephews played with the children while they were waiting. 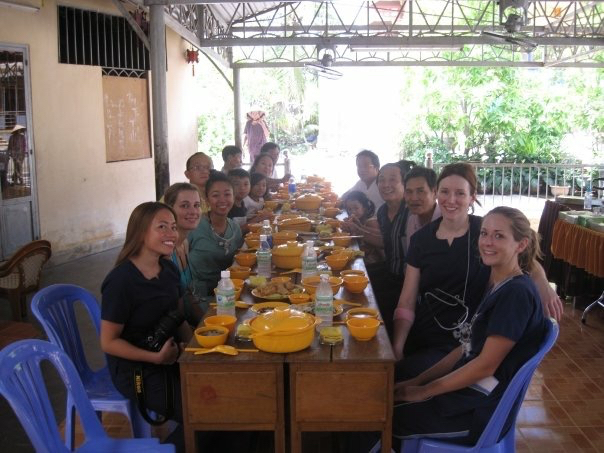 Our team consisted of my good friends from dental school and cousins who live in Vietnam. 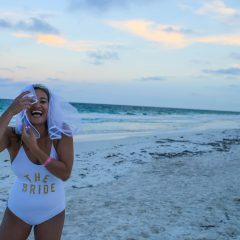 It was pretty much the best trip ever. 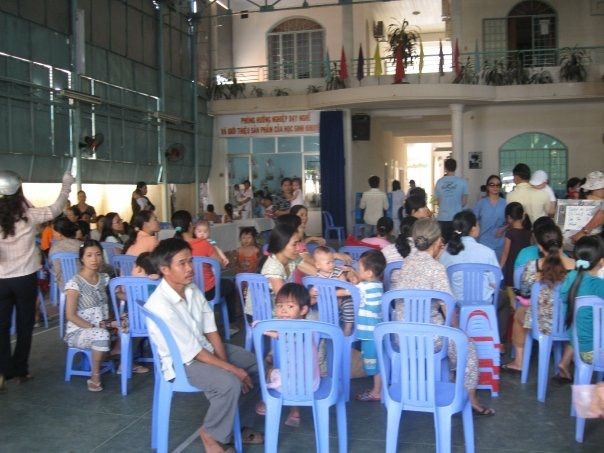 Patients lined up waiting in the hot Nha Trang summer sun. 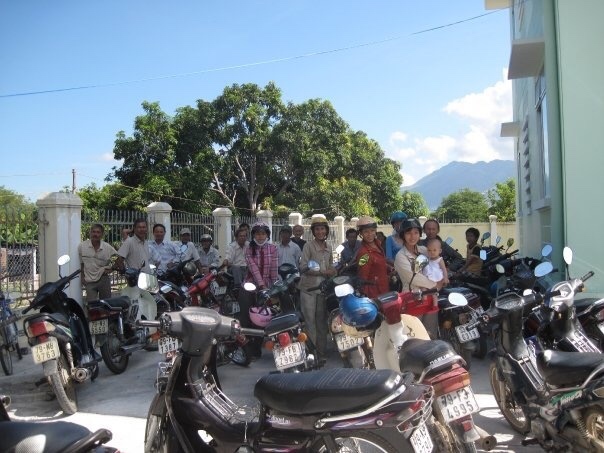 Motor bikes galore! 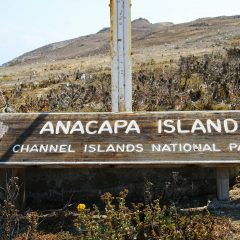 We saw so many patients, we ran out of local anesthetic. The only Lidocaine we could find locally was dispensed in glass vials that we had to break and re-dispense into new syringes. 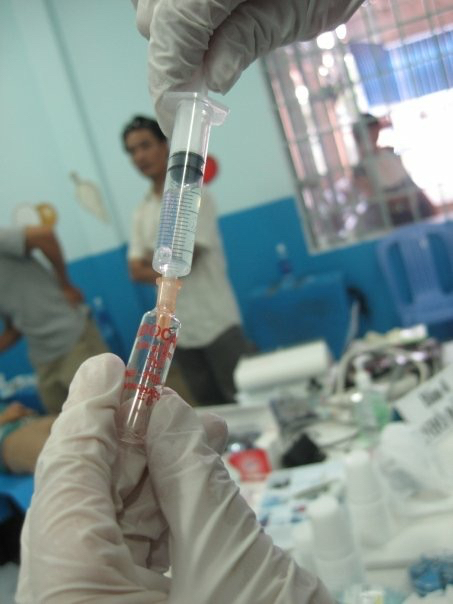 Quite different than the local anesthetic syringe mechanism we use in the States, but it was effective nonetheless! 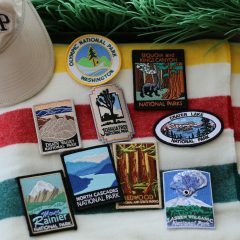 Every ride to work was a scenic portrait prime for a National Geographic cover. We rented cardboard pieces that fit together into a dental bed. 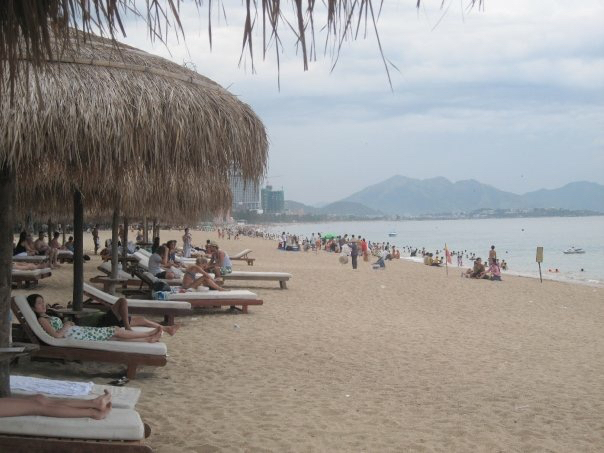 After a hard work day, we would drive to the nearest beach and wind down. 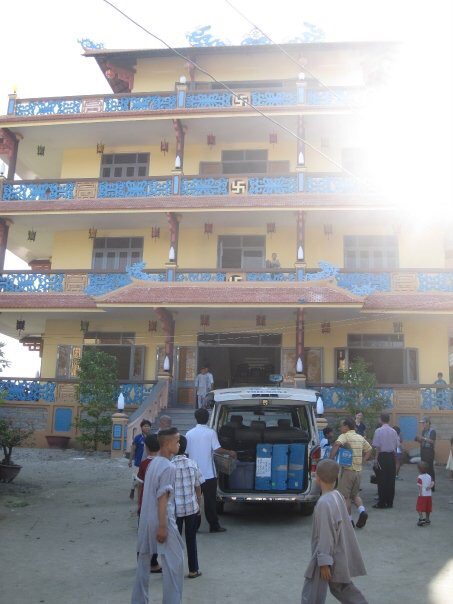 Arriving at a Buddhist temple to set up a day of hard work! 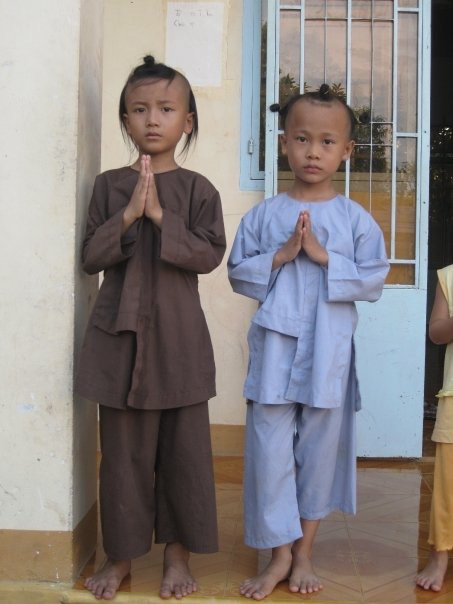 Greeted by the sweetest orphan monks at the temple. Our work station was under a gazebo at the temple. We had a few compressors set up for handpieces to do fillings. 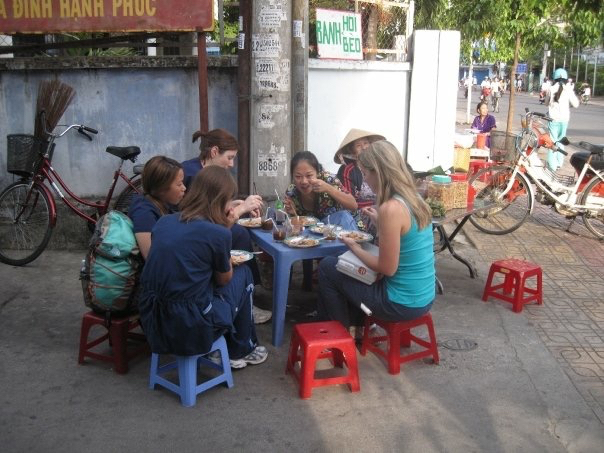 We had designated team members who only worked sterilization and set up organized tables like these. 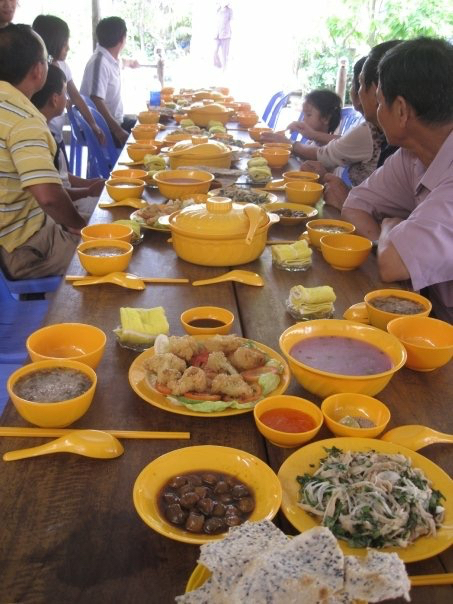 We were treated by the temple to a special vegetarian lunch. Fried cauliflower, mushroom soup, and purple potato soup! We were so thankful for this generous and delicious feast hosted by the temple. 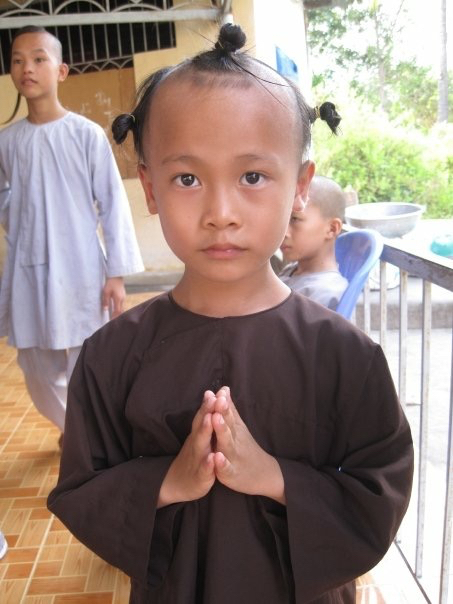 The children who live at the temple are orphans whom have the option to study to become a monk. 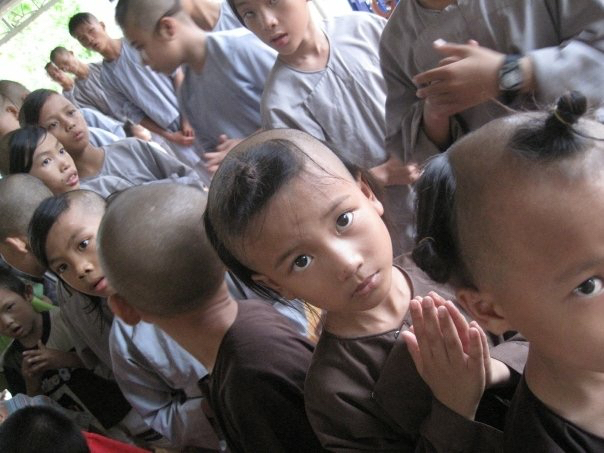 The orphans that choose to become monks have their heads shaved into three hair patches. As they graduate different study levels, the hair patches are shaved from 3 to 2, to 1, to bare. 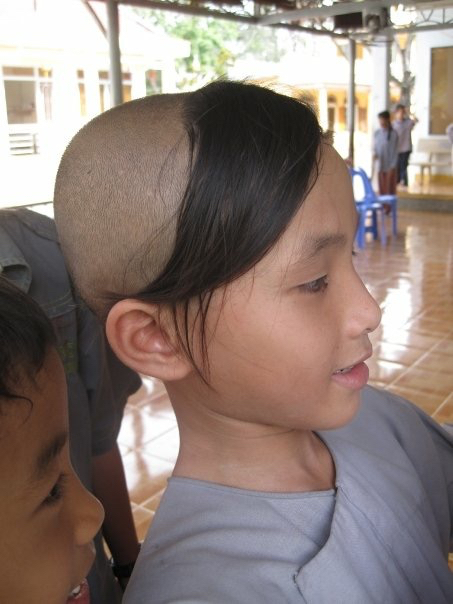 The child monks were extremely disciplined. You wouldn’t believe their cooperation and good behavior for a dental extraction! 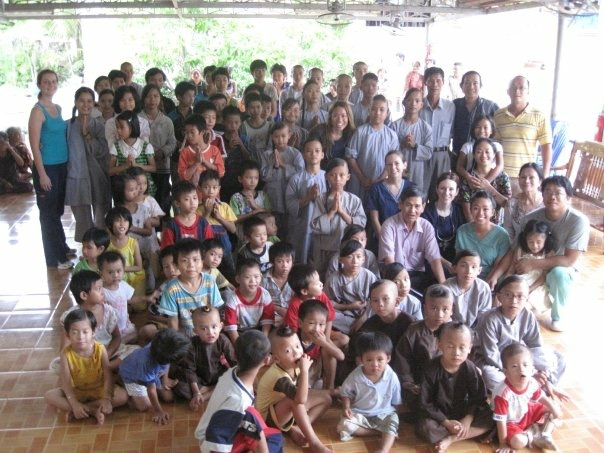 Our entire team with every child and member of the temple. 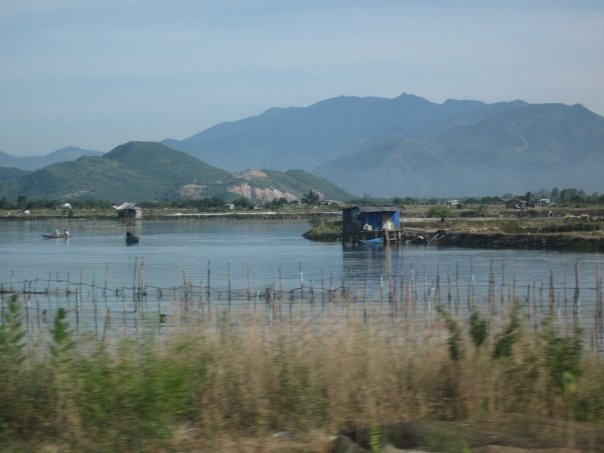 The adult dentition in the small towns outside of Nha Trang ranged from severe to very severe conditions. 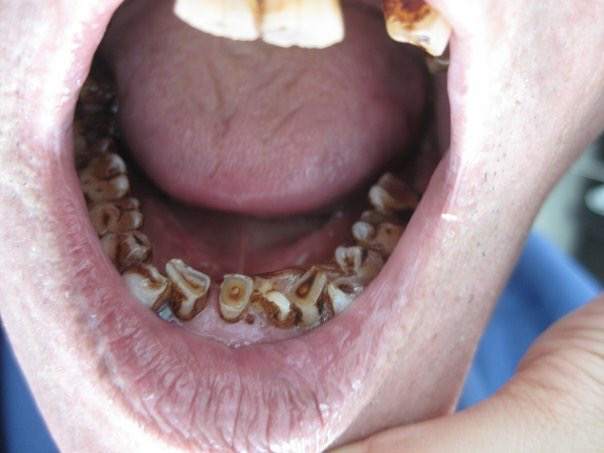 This is a severe case of bruxism (grinding) alongside with betel nut staining. A very sad case of a tumor and a patient who could not afford to see a medical professional and where the nearest hospital was hours away. 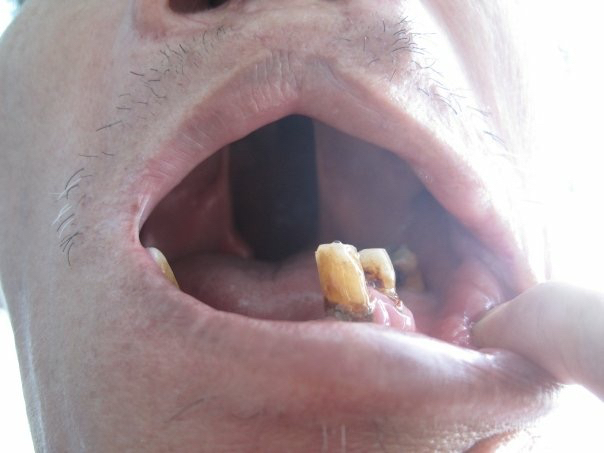 This man was over 70 years old and has adapted to life with a cleft palate. His request was for a simple dental extraction. 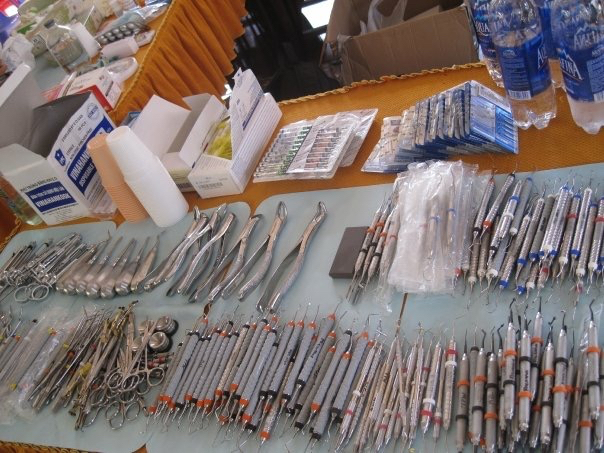 We set up our work stations alongside a full dental operatory set up. 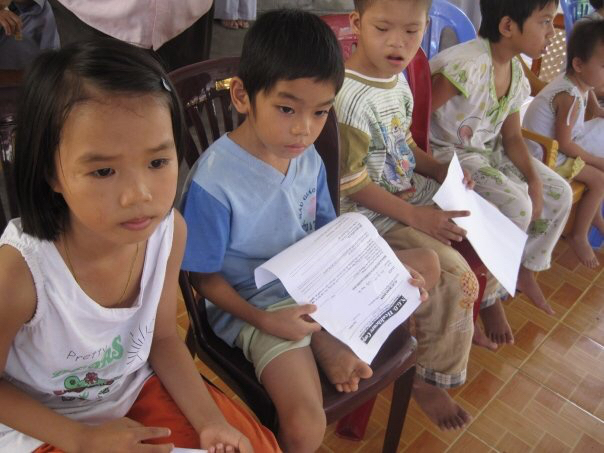 Children lining up for Fluoride treatment, perhaps their first exposure in a lifetime. 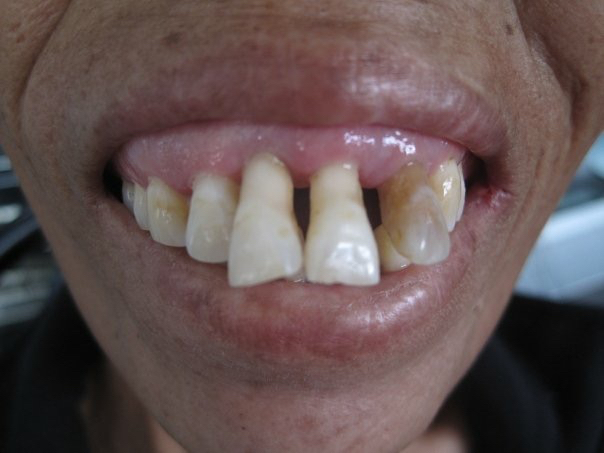 One of the examples of Chronic Periodontitis (gum disease) that is rampant in areas of underserved populations. 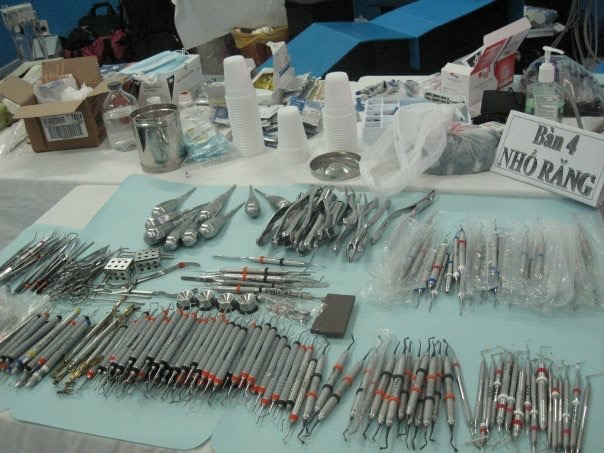 This was our longest and most comprehensive dental mission we have completed. 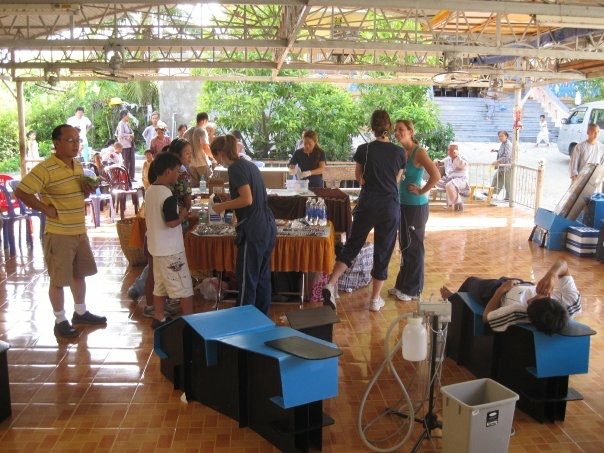 We worked 10 days and performed dental surgery, restorations (fillings) and deep cleanings at 10 different locations. We are always planning our next dental mission trip. 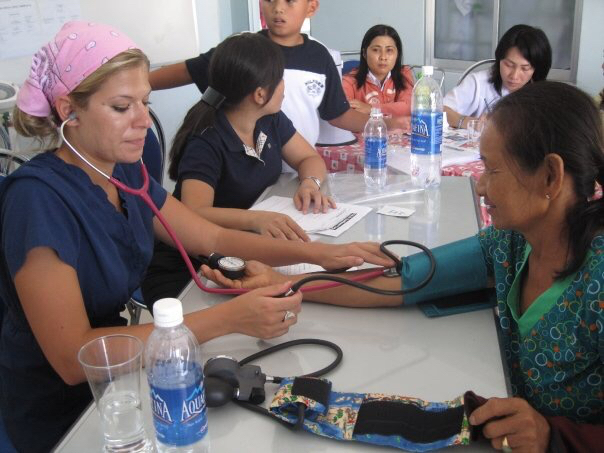 We have worked with physicians, optometrists, physical therapists, pharmacists, nurses, and non-medical volunteers on many of our other trips. If you would like to participate, or donate please fill out the Contact form on the About page. 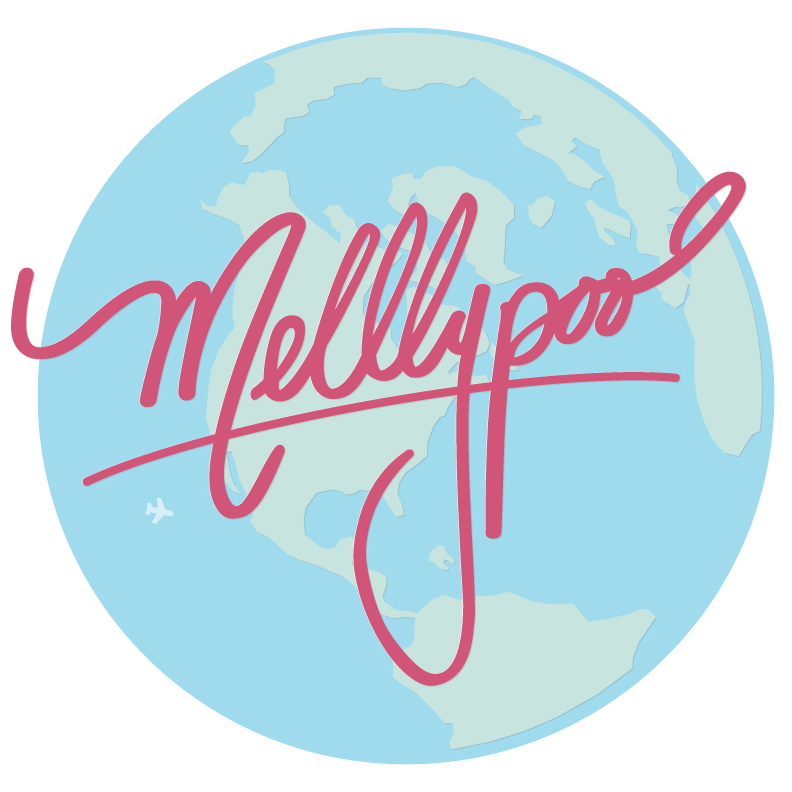 Stay tuned for more dental mission stories! I am so proud of you and what you do to help so many.